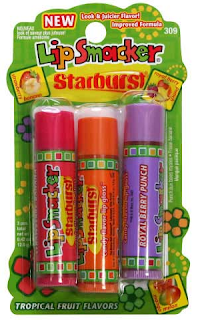 Snag some free Lip Smackers at Target. Right now the 3 packs are on clearance for $.99. Use this $1.00 coupon to score them for free. Go here IE or FF to print.